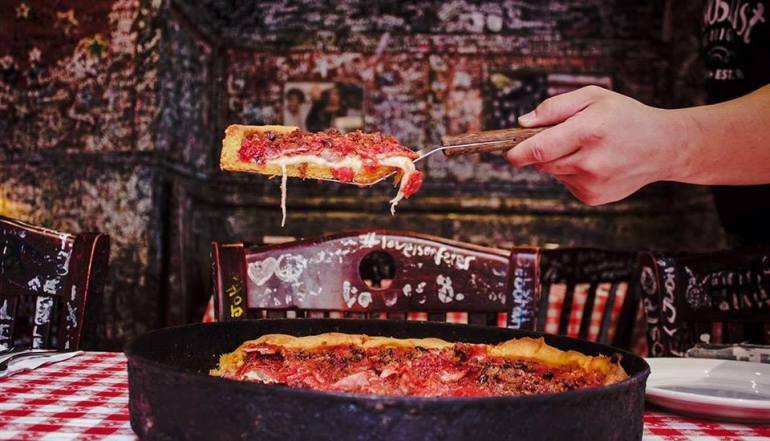 Gino's East one of Chicago’s most iconic deep-dish pizzerias is moving to Hollywood, and people are already losing their minds. 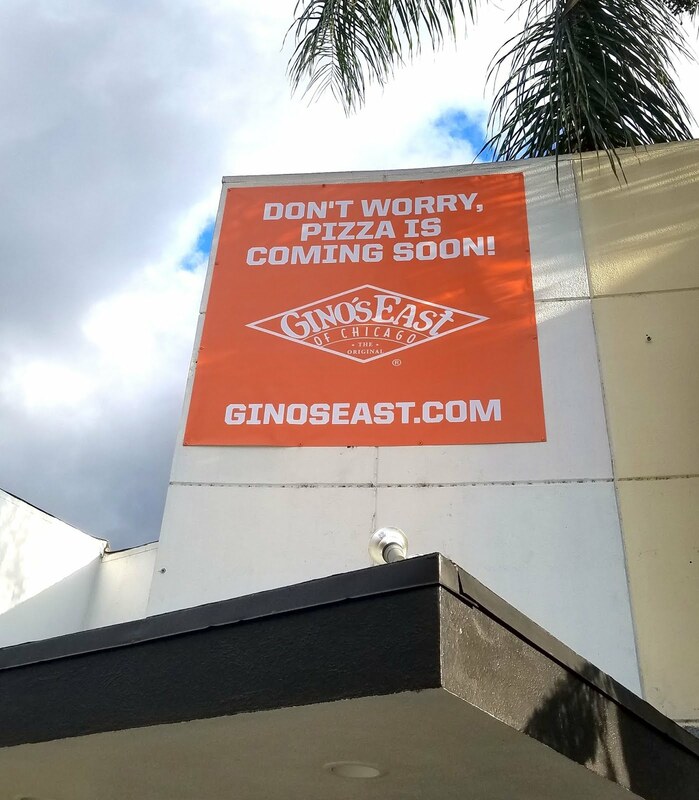 YES, YES, YES, Chicago’s best deep dish pizza restaurants, Gino's East is is moving west... to Riverside Drive in Sherman Oaks, and the people of Instagram have already started the publicity storm. 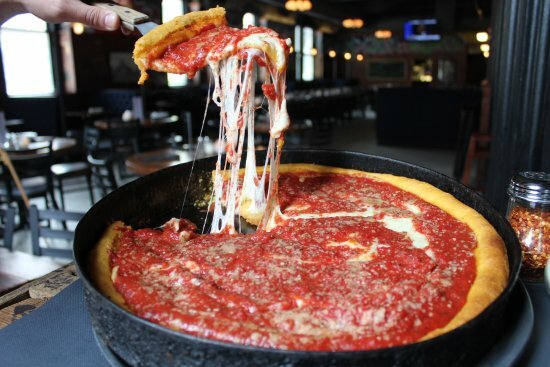 According to Eater, who broke the news, the pizza parlor will most likely open by May, and the Sherman Oaks location will use the Chicago recipes that people have grown to love. If you have never eaten a Gino's Pizza you are gonna want to, unless, of course you are allergic to gluten...or solid food so close to summer. 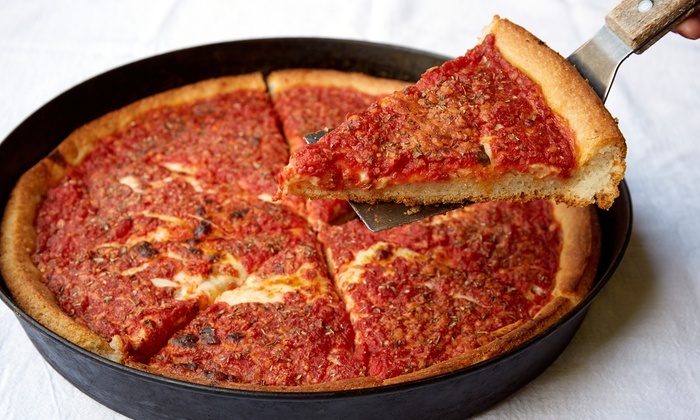 Baked in a cast-iron skillet and sporting a cornmeal crust designed to cut down on deep-dish’s trademark greasiness, Gino’s is one of the most iconic pies in the history of pizza. According to the official Gino’s site this will be its first California location in decades, part of a growing enterprise that already includes hubs in Atlanta, Nashville, Arlington (Texas) and even Mexico City—in addition to eight Illinois restaurants and one each in Michigan and Wisconsin. 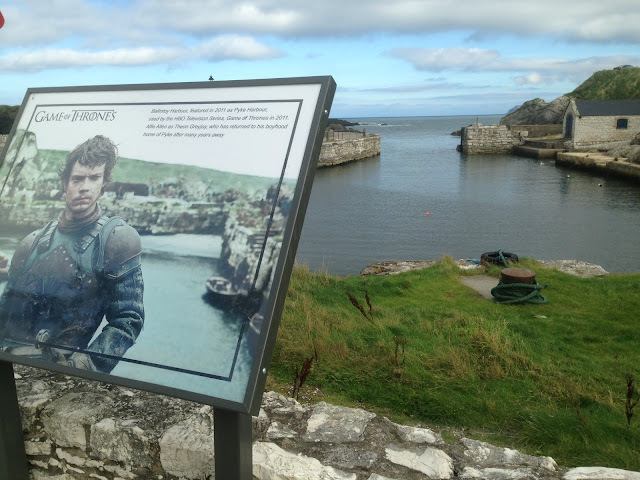 But if you are looking to write your name on the wall like you do in Chicago, think again. 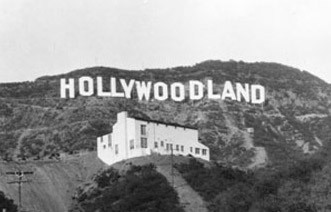 That will NOT be allowed in California...that is reserved for Chicago only. 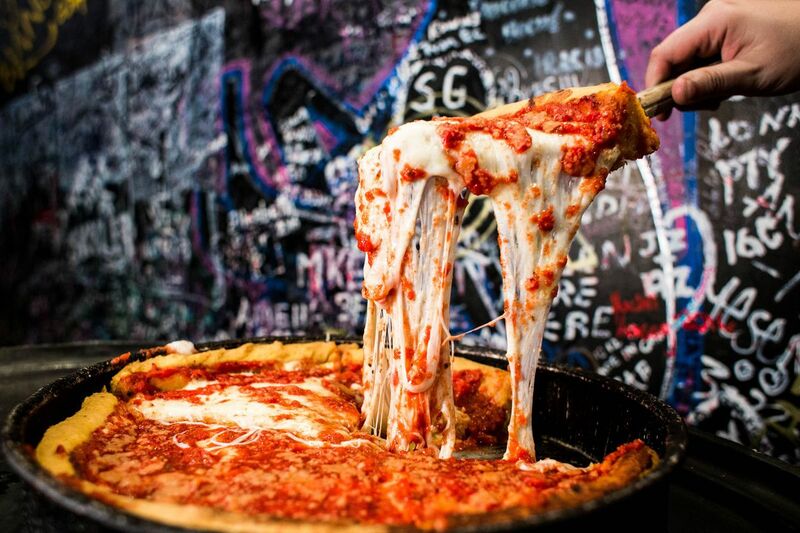 So to all you Chicagoans who ever feel a little homesick. we got ya. 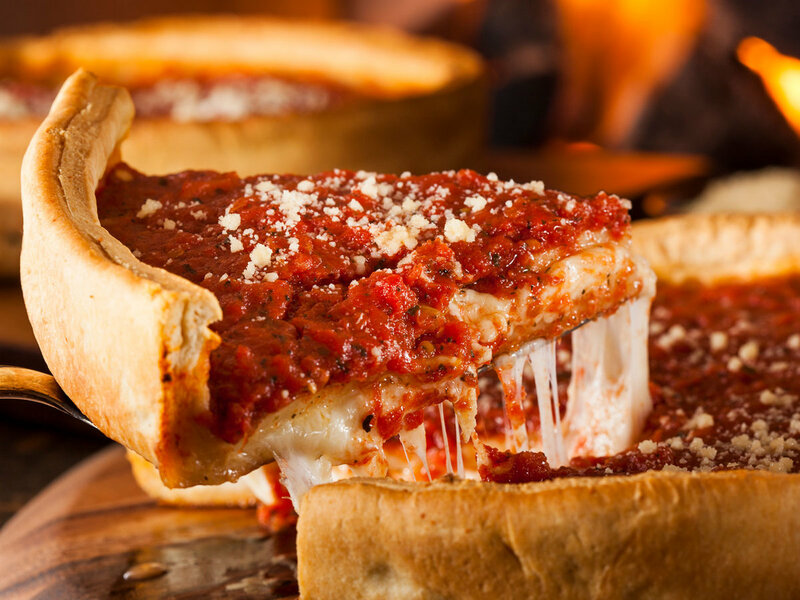 Let's all meet up at Gino's East and split a pie. 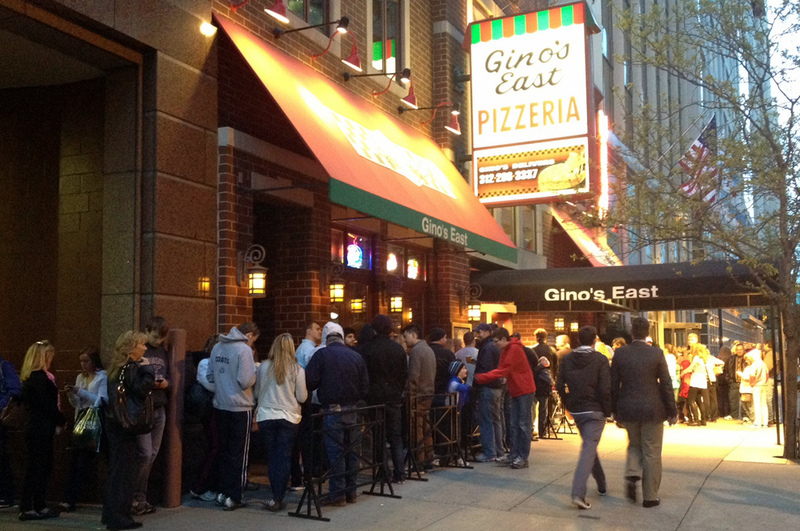 Gino's East, welcome to Hollywood (ok Hollywood adjacent...the Valley, but we'll take it)...we ❤️ya.